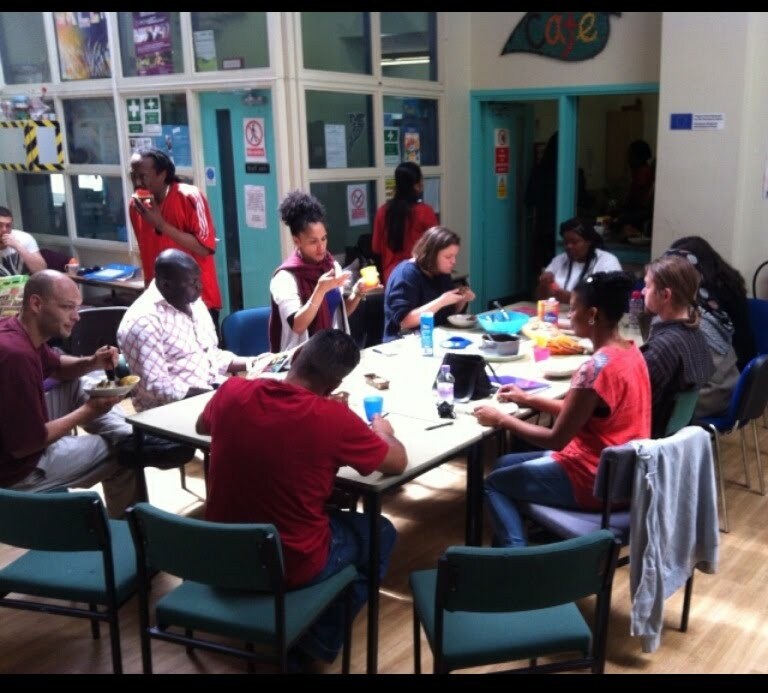 Every Thursday from 12 lunch time, Street Level Trainee Community Organisers have Fuddle Meetings and community organising Training and support Sessions. For those of you who are unsure of what a Fuddle Meeting is, everyone brings food to share we reflect on how are week has been. Or just pop along to The Greenway Centre on Trent Road Sneinton, Thursday 12 lunch!